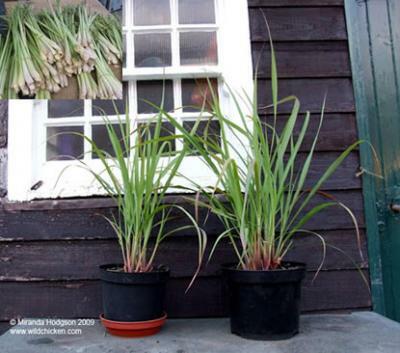 Planting Lemon grass in your surrounding is very effective in driving away mosquitoes, the strong citrus odor of the plant drives mosquitoes away and yet still leaves your environment smelling fresh and nice, like you can see in the image above, get a bunch a lemon grass from your neighborhood herbal sales person, plant it in a small pot, place it in your veranda and who says it cant be placed in the living room as well, the odor from the plant is not repulsive to humans only to mosquitoes, water it from time to time, and watch how mosquitoes will become a thing of the past for you. Yes garlic, the smell of that thing often drives us nut, especially when it's coming from the mouth of someone you are conversing with, so don't be surprised it's appearing in this list of two effective natural ways to drive away mosquitoes, all you need do is cut up few pieces of garlic, it has to be cut for it to be effective, place it on the window area of your living room, it can be placed in such a way that the garlics are not inside the house if you feel the smell of garlic maybe nauseating to you or visitors, so just place it outside of your windows after all mosquitoes come in through windows and doors. How you use these methods would determine the effectiveness, so be flexible in your usage and be sure to let someone else know if it works just like I'm doing now, share the information this might just be what someone needs right now.